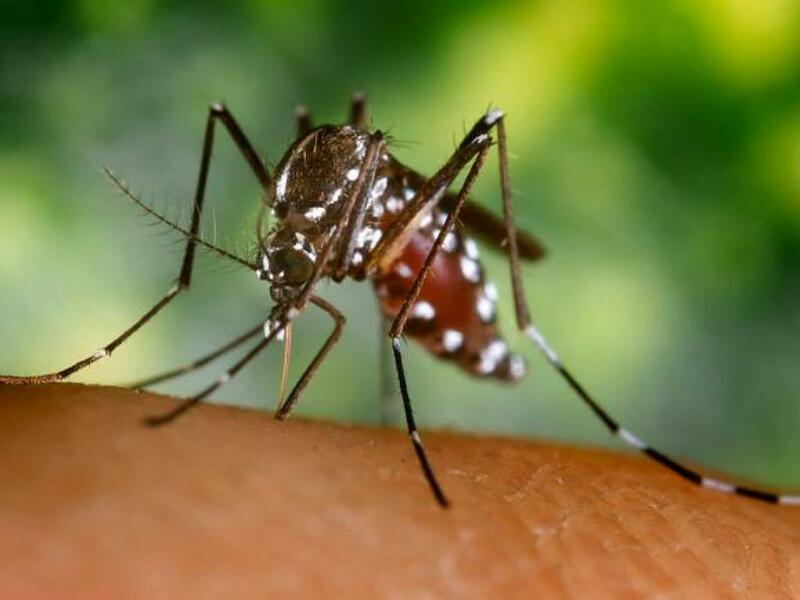 Mosquito Virus That Walloped Caribbean Spreads in U.S.
[. . .] While the illness, first identified in Tanzania in 1952, has long bedeviled Africa and Asia, the only recorded cases in the U.S. before July involved patients who contracted the virus abroad. Now, 11 cases have been confirmed as originating in Florida, spurring concern this may be the beginning of the type of explosive growth seen elsewhere from a disease that has no vaccine or cure. Medical and environmental experts are debating how best to quell the outbreak before it takes off. [. . .] Patients who contract Chikungunya have joint swelling and pain, fever, headache and rash for about a week, though some symptoms last months or years in some patients, according to the U.S. Centers for Disease Control and Prevention. While the disease generally isn’t fatal, more than 100 people have died in the Western Hemisphere since December, according to the Pan American Health Organization. Treatment includes hydration, rest and medicine that reduces fever or pain such ibuprofen or acetaminophen. [. . .] Now that Chikungunya is in Florida, it could infect 10,000 people in that state alone, according to Walter Tabachnick, the director of the Florida Medical Entymology Laboratory, who said his estimate is based on the exponential growth of other outbreaks. More than 700,000 people, for instance, are suspected of being infected with the virus in South America, Central America and the Caribbean since it appeared there, according to the Pan American Health Organization. Other medical experts suggest that when mosquitoes disappear during the Florida winter, any outbreak will lessen. Still, it could remain a problem in areas of the state that have already been susceptible to other mosquito diseases, Weaver said in a telephone interview. In part, the disease spread through the Caribbean and Central America because many countries in that region lack the financial resources or sophisticated mosquito killing systems needed to prevent major outbreaks, according to Durland Fish, a professor of epidemiology at Yale University who studied Chikungunya’s spread on the Caribbean island of Dominica. Even with money and insect-killing expertise, Chikungunya may be hard to contain, according to Fish. The two types of mosquitoes that carry the virus tend live to among humans, inside people’s houses, he said. That’s unlike West Nile virus, which is spread by a mosquito that lives outside. [. . .] Fish said officials didn’t have the proper kind of insecticide or enough bed-nets to contain the spread of Chikungunya. The disease peaked on the island toward the middle of the year, waning after enough people who contracted the illness built up immunity, he said.